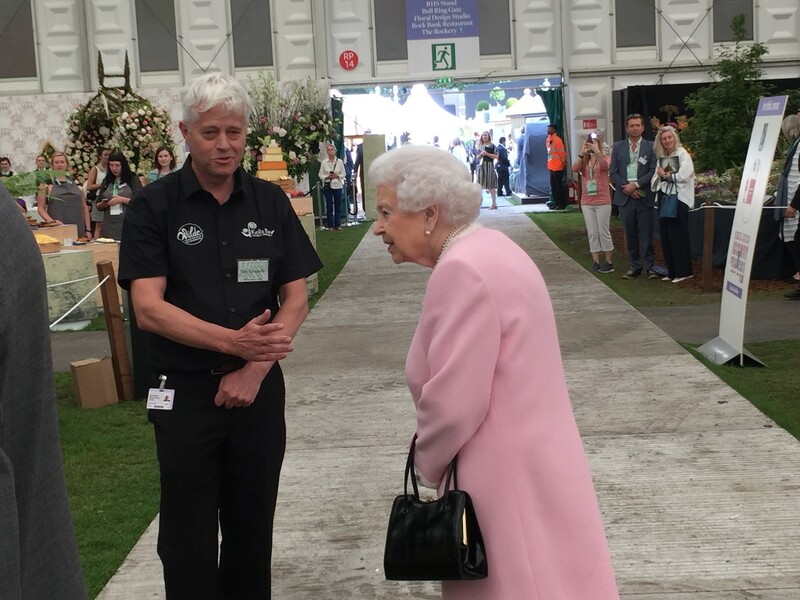 Again for five days in May, the grounds of the Royal Hospital Chelsea will be transformed into the world’s greatest flower show. Once again, Chelsea will be packed with amazing plant displays and the best cutting-edge garden designs. 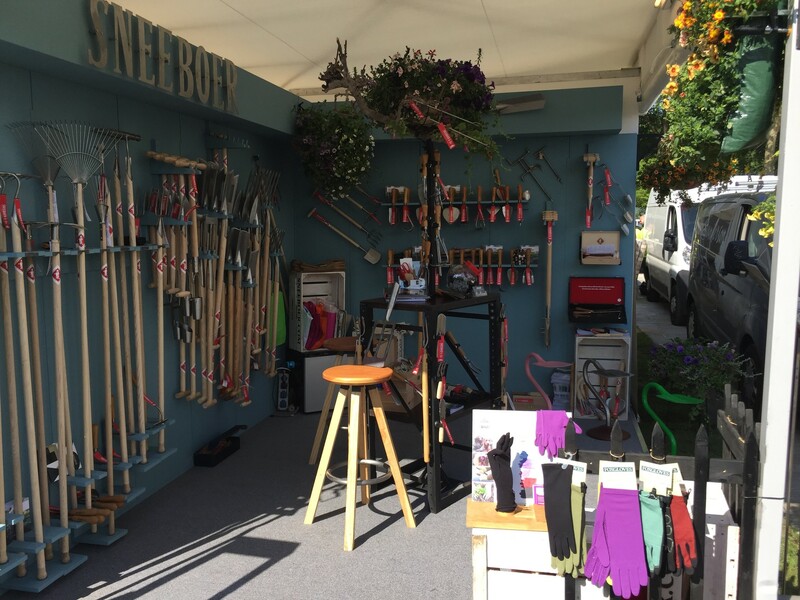 We would love to see you at our Sneeboer stand PW 269! Join us on the most glamorous day out in the gardening calendar. 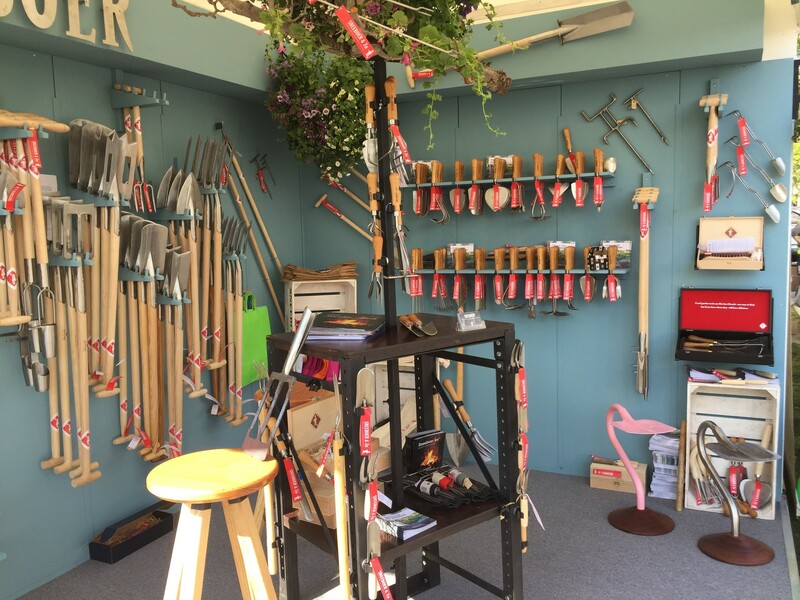 With Show Gardens galore, a plant-packed pavilion and endless shopping, Chelsea 2019 is not to be missed.